Tamara Beach, a second year undergraduate student in Accounting and Finance at Cardiff Business School, is the proud recipient of the first ever Vauxhall Finance Award of Excellence, from automotive finance company GMAC UK plc. Tamara, a student from Truro, will receive an annual bursary of £1,000 for the two remaining years of her degree with Cardiff Business School. She will also have the opportunity to undertake a placement with GMAC. 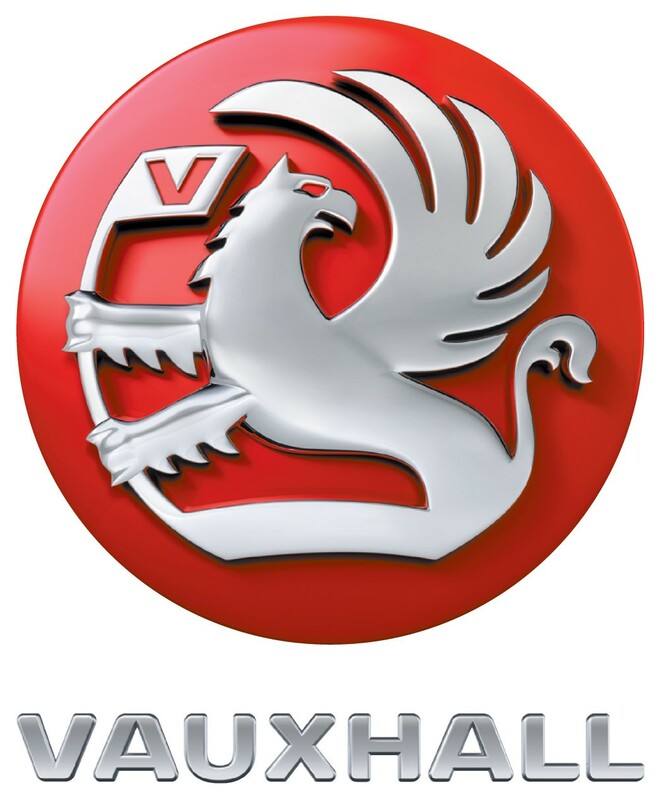 The newly-created Vauxhall Finance Award of Excellence seeks to recognise exceptional academic and business potential. The scholarship will be awarded annually based on first year exam performance and a brief question-based assessment. “As one of the largest financial services companies in Cardiff, we have a keen interest in helping retain and develop skilled talent in the region. 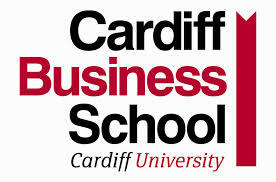 Supporting these scholarships of highly regarded Cardiff Business School represents a perfect collaboration between business and education to further develop the financial sector in Wales”, said Ed Paulat, managing director of GMAC UK. GMAC is keen to see the South Wales region boost its financial professional services capabilities. As a key part of the expanding financial business community in Cardiff, the company has established excellent relationships with universities and colleges. The Vauxhall Finance Award of Excellence represents a new ongoing relationship, which will sit alongside GMAC’s other HR initiatives like the participation in the Welsh Financial Graduate Programme and the International Accelerated Development Programme, a GM Financial global trainee programme to develop future managers internally.